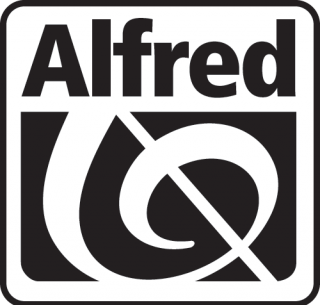 Alfred Music, the sole distributor outside of Japan for the Suzuki® Method, offers a comprehensive catalog of education and popular materials for piano, theory, instrumental, choral, vocal and guitar, including instructional DVDs and software. 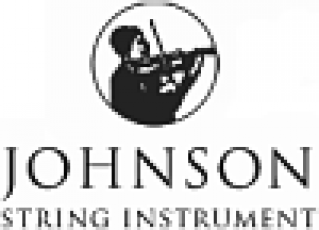 Johnson String Instrument is New England’s largest stringed instrument company. Instrument and bow sales are available through our sales division, Carriage House Violins. 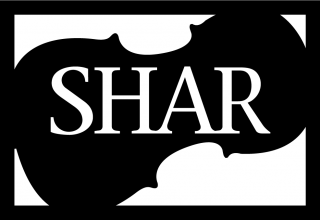 Since 1962, Shar has offered a complete line of violins, violas, cellos and basses for students through professionals, as well as all accessories and a full line of Suzuki Method materials. Southwest Strings has served the stringed instrument community for over 30 years with great service, quality products, and major branks like Suzuki, at the lowest prices. 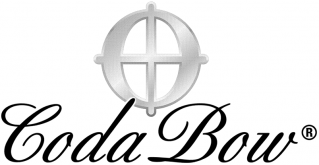 Manufacturers of musical strings and accessories for bowed instruments. Red Label and Red Label Pearl are the premier string choices among music educators. Is your company interested in becoming an SAA Premier Member? See the Premier Business Membership guide for more information.